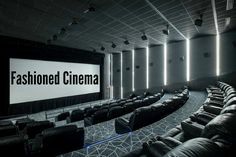 Even though a lot of self-proclaimed experts are saying how movie theaters will soon become an extinct species, there is enough evidence that movie-goers are still in love with this activity and that this form of entertainment is here to stay. Of course, the decline in popularity, which happened in the last couple of years, has affected most cinemas, and that is the reason why you should think twice about starting your movie theater. Profitability is the key in any line of business, and if your company is not sustainable – you will just run into a brick wall of frustrations and headaches. 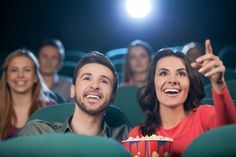 But, if movies are your passion and you feel that success is around the corner, take a look at these tips which can significantly help on your way to operating a successful movie theater. Just like in any other line of business, the film industry will require that you perform a feasibility study, i.e. you simply have to do some research before starting your new company. Financial projections and similar documents will help you acquire an objective perspective on the future of your business. In case your research shows that there is a genuine need for your type of company in the local area, it will be easy to secure funding with the help of these charts and plans. Venture capital can come from all sorts of sources, but the most common methods are bank loans or individual investors. Independent Or Part Of A Franchise? 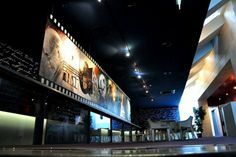 Marketing campaigns are necessary for the success of any company, and movie theaters are no exception. What this means is that you should promote your business as much as possible, and there are many ways to perform this activity. For instance, word of mouth is a good and reliable starting point, but you will need a lot of connections to fill up a movie theater if this is your only promotional method. In other words, grand openings, movie premieres, or even film festivals will be a good option for generating interest and building your brand name. 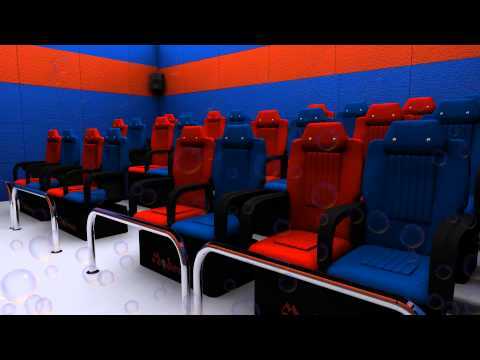 Once people are familiar with the new cinema, they will spread the word, and your only job after that will be to provide high-quality service.